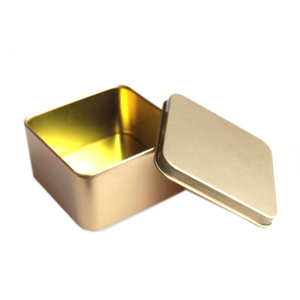 10 YRS Shanghai Yixiang Co., Ltd.
3 YRS Cangzhou Haihong Plastic Co., Ltd.
3 YRS Hangzhou Anyou Metal Manufacture Co., Ltd. Sample 1. 7 days after artwork arrived, 2. It should be paid 100% at first. Mould 1. Mould existing 2. 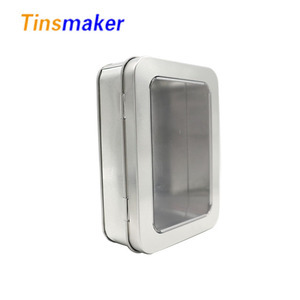 If we have not the existing mould, it will be take 15 days to make the new mould . 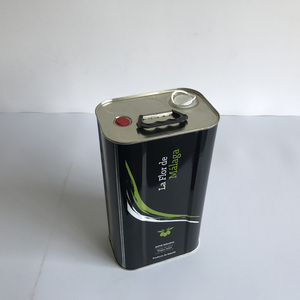 Lead time 25~30 days after sample approved and receiving the deposit. 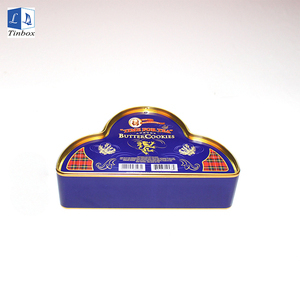 1 YRS Qiqihar Lianfang Import & Export Co., Ltd.
Alibaba.com offers 20,669 food grade tin can products. 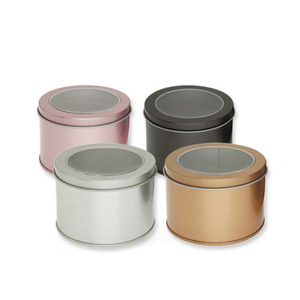 About 35% of these are cans, 4% are slimming tea, and 1% are jars. 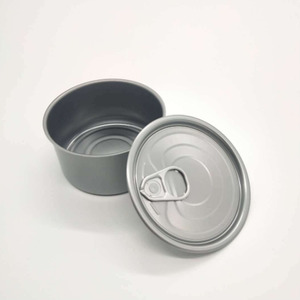 There are 20,669 food grade tin can suppliers, mainly located in Asia. 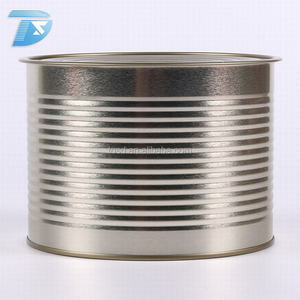 The top supplying country is China (Mainland), which supply 100% of food grade tin can respectively. 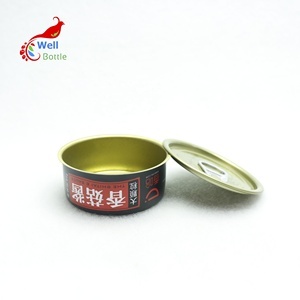 You can ensure product safety by selecting from certified suppliers, including 10,509 with ISO9001, 4,354 with Other, and 1,544 with HACCP certification.